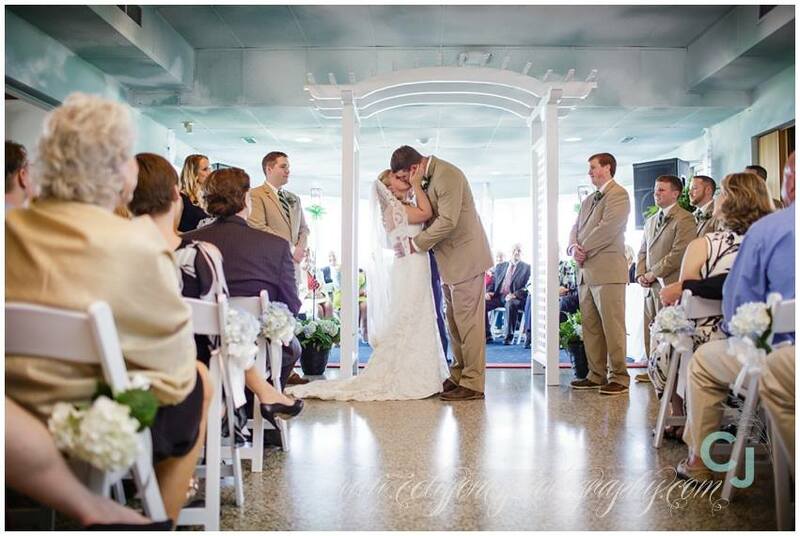 With spectacular water views on 3 sides, Cambridge Yacht Club is the finest venue for wedding receptions, rehearsal dinners, and engagement parties on the Eastern Shore. Make it a weekend! The spectacular Mill Street Inn offers special deals for bridal parties at Cambridge Yacht Club. Not a member? No problem! 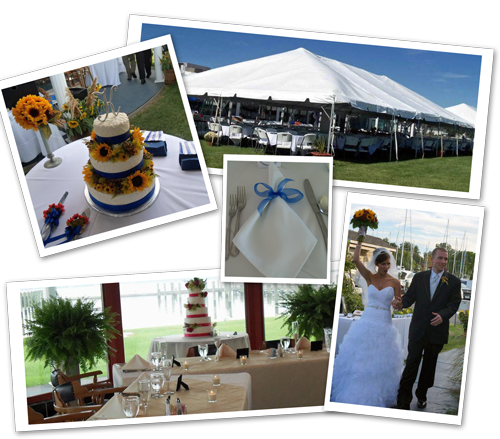 Cambridge Yacht Club invites you to host your wedding reception here on the banks of the Choptank River. Our expert staff will customize every detail to make your day perfect. Schedule a consultation with our club manager today.